Arbitrage fund is a type of mutual fund which generates value for the investor with the differences of price across the markets. 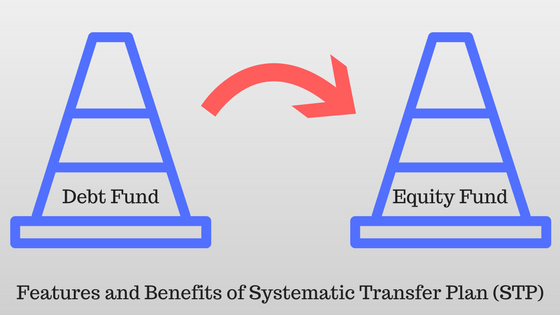 Typically an equity mutual fund buys a stock and sells a stock in the same market when it grows to a higher price. The arbitrage funds buy stocks from a market and sell to another market and make profit. The returns are dependent on the volatility of the asset. Arbitrage funds buy and sell the stocks in the different exchanges or markets. Suppose the price of stock A in the cash market Rs 10 and derivatives market is Rs 15. The fund manager buys the stock in the cash market and sells in the derivatives market to make a profit of Rs 5. As the price difference is very less across the markets, the fund managers need to trade on higher volume to make a good profit. The derivatives market is different from cash market as it deals with future contracts and options. The future contracts of stocks reflect the value of the anticipated price of the stock in the future. In the cash market, the price of the stock is the present value of the stock. When a stock is bullish in nature and market is expecting a higher value of the stock, the price of the stock in the future market is high. Fund managers buy the stock from the cash market and sell in the future market to make the profit. In the same way, when a stock is bearish the price of the stock in the future market is less. Fund managers buy the stock in the derivative market and sell the stock in the cash market to make the profit. As the arbitrage funds are making money due to the price differences in the different market they are less risky. When the market is volatile the opportunity is more. Hence the return from arbitrage fund is also better in time of market volatility. When the market is stable and the arbitrage opportunities are less, the return from the fund is also less. Generally, an arbitrage fund can invest in bonds and securities nit more than 35% as the total portfolio. So when the arbitrage opportunities are less these funds may give you a return less than liquid fund also. The redemption of Arbitrage funds takes 3-5 days which means it needs 3-5 days to credit the money to your bank account after you put the redemption request. The arbitrage funds are becoming attractive to investors due to its tax benefit. These funds are giving the return as short-term debt funds or liquid funds. But the tax treatment of these funds is similar to equity funds. If you sell or redeem the fund after one year of buying the fund it is called as long-term capital gain. As the long-term capital gain tax is nil for an equity fund, the arbitrage fund also has nil tax on the long-term capital gain. The fund attracts short-term capital gain tax when it is sold within one year of buying the fund. Short-term capital gain is taxed at flat 15%. If you choose the dividend option, the dividend declared by the fund is tax-free. As this is giving a return similar to debt funds and tax treatment like equity funds the arbitrage gives a clear advantage in terms of return on investment. Most of the funds have been launched in 2007 and 2008. Most of the funds have the expense ratio of less than 1% and a sound track record of past performance. The 5-year return of all the funds is in line with debt funds and around 7.5%. All the funds are available to invest directly also. You will get more benefit when you invest in a direct mutual fund. Take an example of ICICI Prudential Equity Arbitrage Fund whose expense ratio for the direct fund is 0.32% vs 0.92% in case of a regular fund. The 3-year return of this fund is 7.4% for direct plans and 6.8% for regular plans. So you have a clear advantage of 0.6% more return for a direct fund investment. From the above article, you can easily identify the advantages of arbitrage funds. You can have the short-term investment (at least more than one year) with no tax liability. 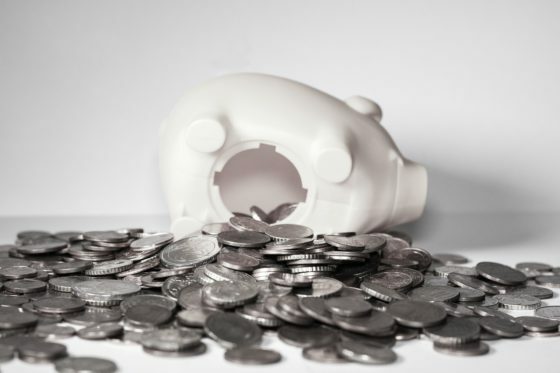 If you are in 5% tax bracket and want to invest for less than one year, these funds are of no use as you have to pay 15% tax on the short-term capital gain. In that case, debt mutual fund is the better option to invest. Please share your views on arbitrage funds.